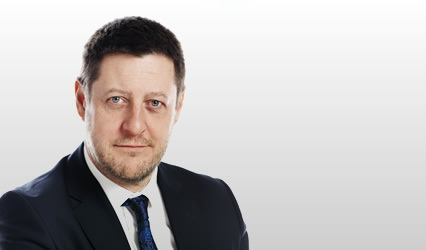 Andrew MacMillan is regularly instructed in personal injuries cases. His work is mainly in the Court of Session, but he also appears in the Sheriff Court. He was in Crown Office as an Advocate Depute for 3 years from January 2003 to January 2006. He also has experience in the other areas of practice indicated.